Solid 14k yellow gold engagement ring with a round cut natural diamond. 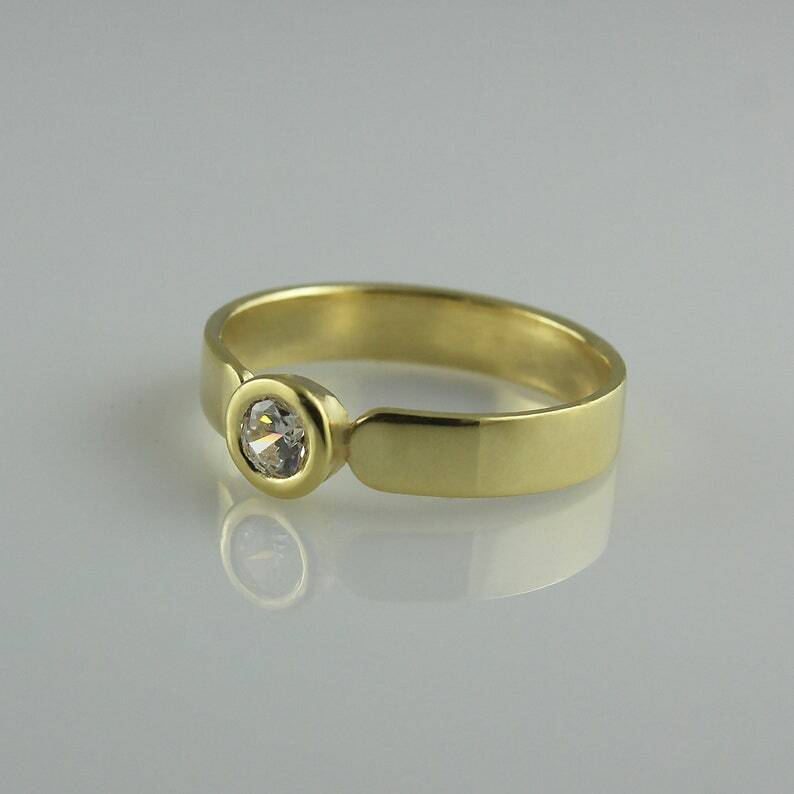 Dainty modern promise ring for her. Add this fabulous promise ring to your cart now!